Some Aussie towns are making a killing through Airbnb rentals. As billions of people across the world flock to ever-burgeoning megacities in search of economic opportunities, folk in regional Australia have proved you can sometimes stay where you are and make a killing. Statistics compiled for news.com.au by Airbnb show some of the eye-watering figures raked in by savvy homeowners in our smaller towns, who have witnessed staggering booms in visitor numbers. Nestled in the dense bush of NSW's Northern Rivers region and populated by charming heritage buildings, 410 homeowners in Lismore have raked in more than $3 million in the past year from visitors looking to explore the small city and its stunning hinterland. Boasting an impressive arts trail and a large koala population, the city has a bustling Southern Cross University student population and a strong gay and lesbian community. 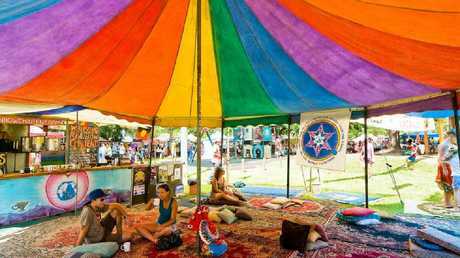 And, of course, there's the bohemian heart of country NSW, Nimbin - famed for its eccentric townsfolk and timber buildings adorned with vivid murals - just 30 minutes' drive away. There are also stunning national parks like the Gondwana Rainforests and the Nightcap National Park, where the Protesters Falls is named after anti-logging rallies in 1979. 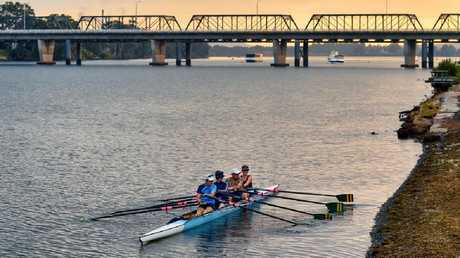 A visitor boom to Albury - a major regional hub on the Murray River that sits on the state border opposite its Victorian twin, Wodonga, - had 26,800 guests pump more than $3 million into its residents' pockets in the past year. Wendy Greiner, the Murray Regional Tourism Board chair, told the Sunraysia Daily people are visiting the Murray region more than ever before with 6.1 million visitors (up 7.5 per cent) spending a total of $1.8 billion (up 15.7 per cent) in the year to September 2018. 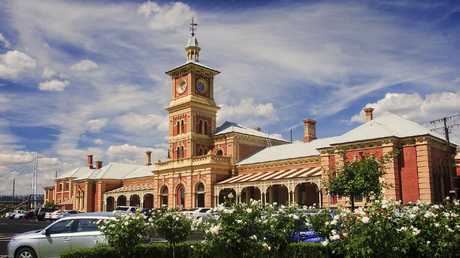 Albury is an ideal stopping point between Melbourne and Sydney. The numbers are helped by the town being an ideal stopover location on the drive from Sydney to Melbourne, but it also has plenty going for it on its own. Surrounded by alpine ski-fields and world-famous wine country, the town boasts award-winning restaurants, cafes and quirky pubs - as well as offering up live music and good local produce. Although some know Nowra as a hotspot for methylamphetamine abuse, homeowners in the laid-back South Coast city have raked in a whopping $15.7 million in the past year by renting their homes out - as 93,800 people flocked to Airbnb rentals. Although many visitors use the town as a stepping stone to visit the nearby attractions at Berry, Kangaroo Valley and Jervis Bay - the city of 35,746 has plenty to keep visitors entertained. According to Destination NSW, it is blessed with "with intriguing museums, fascinating galleries and enchanting river cruises". "You'll enjoy delicious food and wine experiences and the Shoalhaven region's main town is close to gorgeous beaches, too," its website reads. "Rich soils support farmlands and vineyards, and the river estuary is part of Australia's Oyster Coast. Taste fresh regional produce at quality restaurants, such as award-winning Wharf Road, which overlooks the river." More than 3.9 million day-trippers flock to Toowoomba every year, and increasing numbers of them are opting to stay in local homes. Last year, 16,800 Airbnb guests pumped $2.2 million into the local economy. 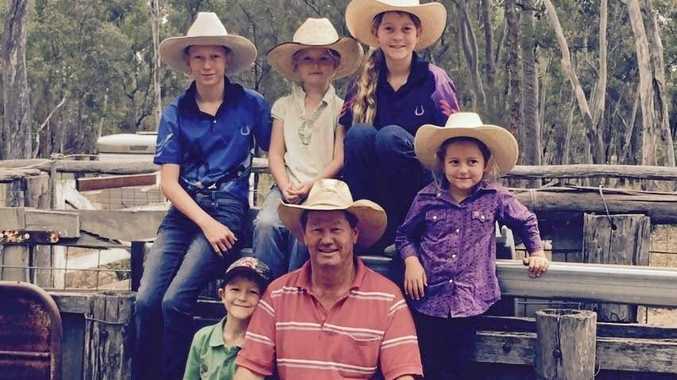 Situated in the heart of the spectacular country region of Queensland known as the Darling Downs the naturally blessed area offers adventure, outdoor activities, hospitality and country lifestyle. Known as the "Garden City", Toowoomba is Queensland's largest and oldest inland city and birthplace of a national icon, the Lamington cake. 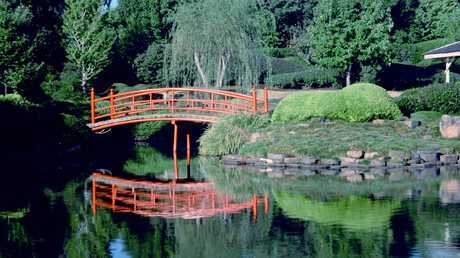 The Japanese gardens are a must-see for Toowoomba tourists. Lonely Planet writes that it isn't a "see-it-before-you-die kind of place" but it does hold a few surprises. "Among these is Australia's largest traditional Japanese gardens, a nationally renowned collection of horse-drawn vehicles, and a small regional gallery packed with notable Australian names. 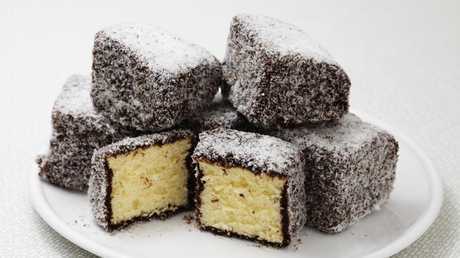 It would just be un-Australian to pass up on the home of Lamington. "Perhaps the biggest surprise, however, is Toowoomba's burgeoning cool factor, reflected in its growing number of hip cafes, bars and eateries." The tiny city of Castlemaine, in the goldfields region of Victoria about 120 kilometres northwest by road from Melbourne, drew 16,800 guests who generated $2.2 million of income for local homeowners. 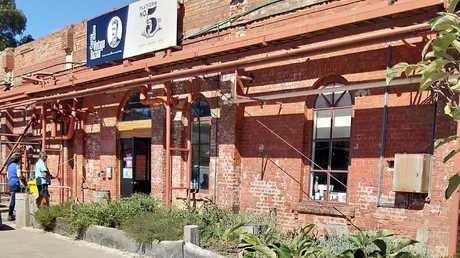 The Mill at Castlemaine is a place for foodies and art admirers. With an old gaol and its luscious Botanical Gardens, the quaint country town has built up a reputation for its rich history, art and award-winning local produce, from coffee to wines, beers and ciders. Airbnb Country Manager Sam McDonagh told news.com.au the success stories of Aussie regional towns prove that the way people travel is fundamentally changing. People aren't automatically flocking to established major tourist hubs with resorts and hotels and young people, in particular are increasingly looking for a different kind of holiday experience. "People, particularly millennials, increasingly want more local, unique and authentic experiences," he said. "The kind of experiences offered by local Airbnb hosts." He added that Airbnb had seen significant growth in regional and remote Australia throughout the past year. "Our community with its unique listings is helping more travellers get off the well-worn tourist track and experience the best of regional Australia," he said. "Every extra visitor staying in an Airbnb is one more person eating in a local cafe, shopping in a local store or having a beer at the local pub. 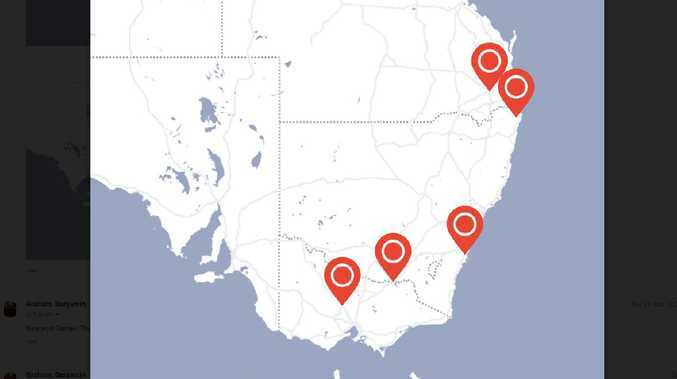 "We expect this strong growth in regional Australia to continue in 2019 and beyond."